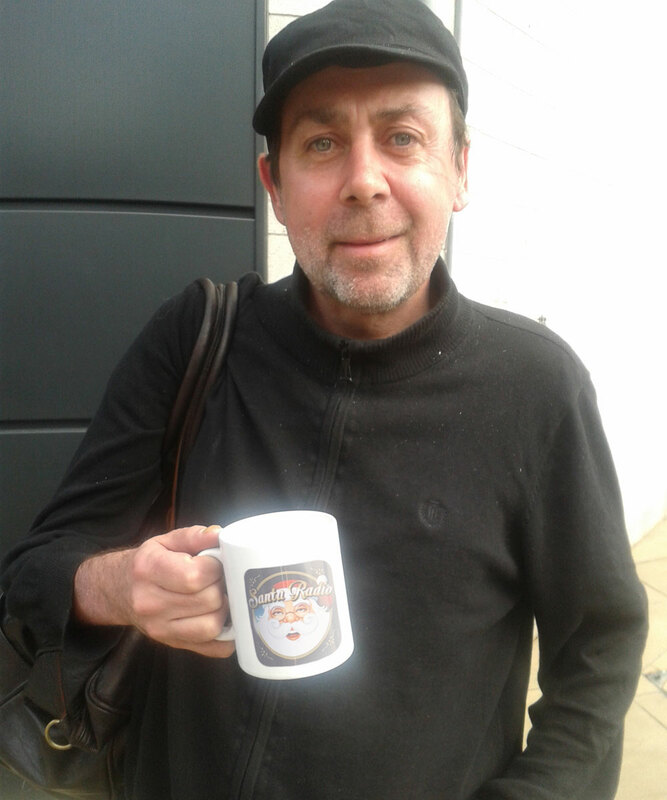 Sean Hughes was an English-born Irish stand-up comedian, writer and actor. He starred in his own Channel 4 television show Sean's Show and was one of the regular team captains on the BBC Two musical panel game Never Mind the Buzzcocks. Sadly no longer with us.